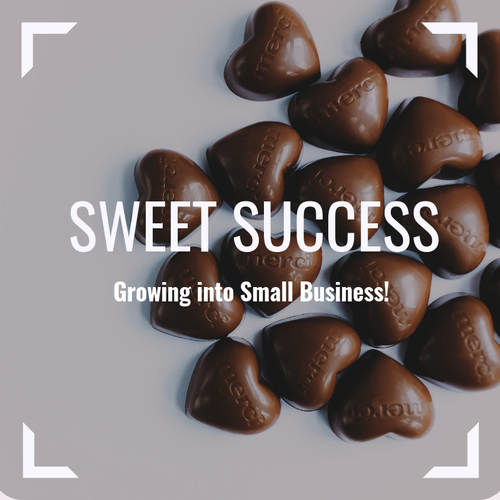 Name: Sweet Success: Growing into Small Businesses! Have you ever wondered how a person like you became a business owner? Have you had a business idea simmering and want to turn it into a reality? 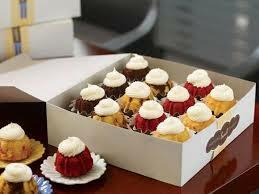 Get your inspiration for the day by coming to our Sweet Success event! The Women’s Business Center of Utah is hosting a luncheon with a panel of successful business owners who are clients of the center. Come listen to their stories and engage in the conversation with questions. While you are here you will have the opportunity to network with amazing women, get resources to help you start or grow your business and indulge in yummy desserts at our dessert bar provided by Nothing Bundt Cakes. Does it get any sweeter than that?? 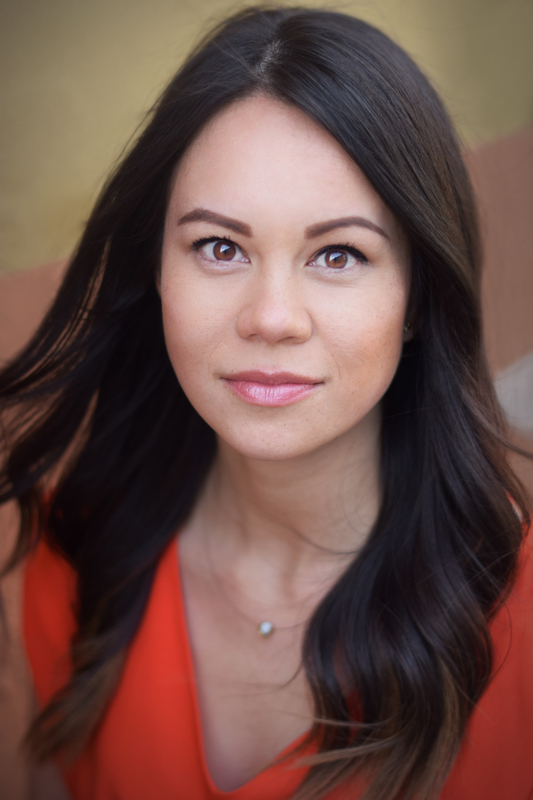 Sofia Opmanis is the founder of Moss & Fawn, Moss and Fawn's forage feeder is an innovative baby food feeder and teether. Sofia created the brand to not only solve a problem she saw in other food feeders, but to also create a high end brand with on trend designs. Sofia incorporates her passion for travel and the outdoors in her branding and feel of her product by picking earyh tones that are also gender neutral. She hopes to grow the brand and introduce new products soon! Sarah is a self-taught seamstress and owner of Made. Made is a collection of one-of-a-kind, women's bags and pillowcases handmade in Salt Lake City, Utah. As the founder, she works with local refugee organizations to identify and employ refugees to help manufacture the products at fair wage and donate 5% of sales to a local refugee resettlement organization. She's also organized humanitarian trips for makers to teach their trade to women in developing countries; such as Uganda and India. And is leaving for India tomorrow with a group of women to teach knitting! Because of the work Sarah has done and the quality of her products, Made has been featured worldwide in magazines, online articles, TV, radio, and in events such as Ones to Watch at WWD Magic, Martha Stewart American Made contest, recognized as the Humanitarian Honoree at the Fashion and Arts of Humanity Fete in Chicago in 2016 and Best of Utah staff pick in 2017. Alyssha Dairsow was born and raised in New Jersey. 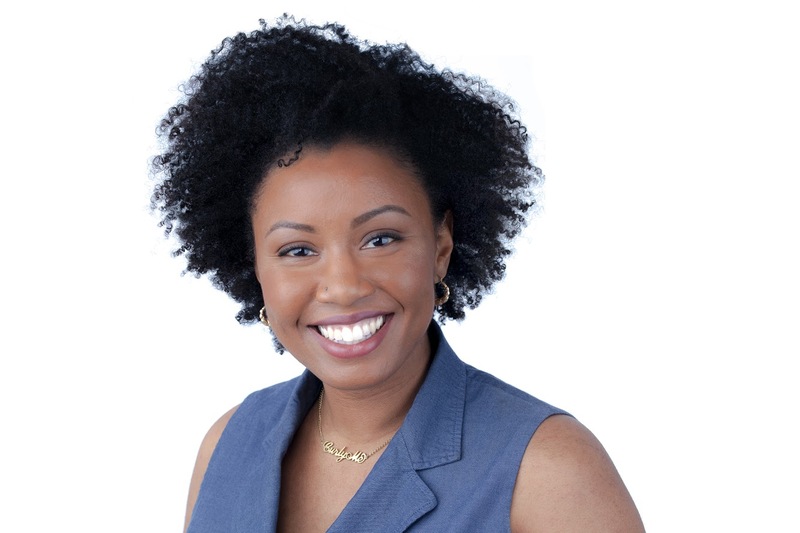 She attended and graduated from Rutgers University (New Brunswick/Piscataway campus) in 2011 with a degree in Exercise Science and Sports Studies. 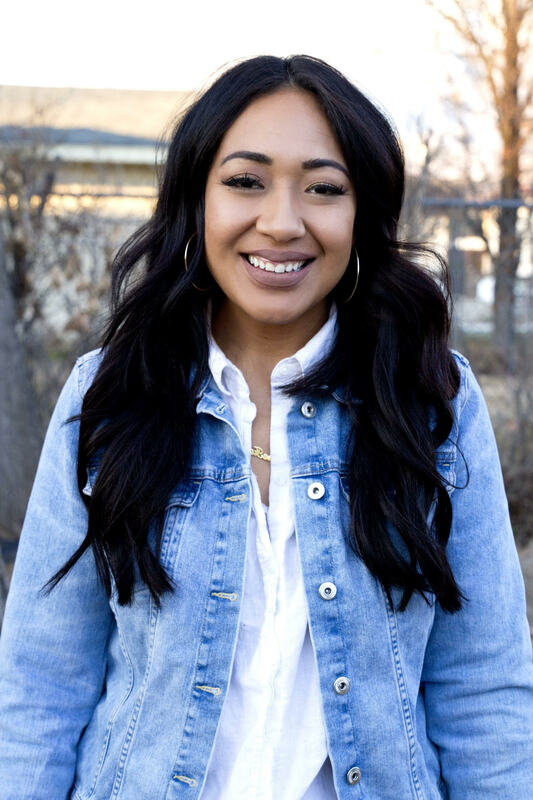 After moving to Utah in 2013, she soon realized her purpose for being here had changed. In 2015, with the encouragement and input of friends and family, Curly Me! was born. Curly Me! is a 501 c 3 that provides resources for the families with Black children, specifically Black girls. Through quarterly events and mentoring for girls 5-13 years old, Curly Me! strives to educate, empower and encourage the next generation. I am a mother to 1 beautiful son whom we’ve adopted from Tonga. I am a wife to an amazing supportive husband. I am a recently women Owned Small business in the construction world. I am grateful to be here in America where opportunities are limitless!